Portland Oregon Commercial Building Property Condition Report Inspection. We provide many types of building inspections such as property condition report inspections.Commercial building Real Estate Inspections conducted by a certified, ASHI,ICC, OCHi, EPA licensed inspector. 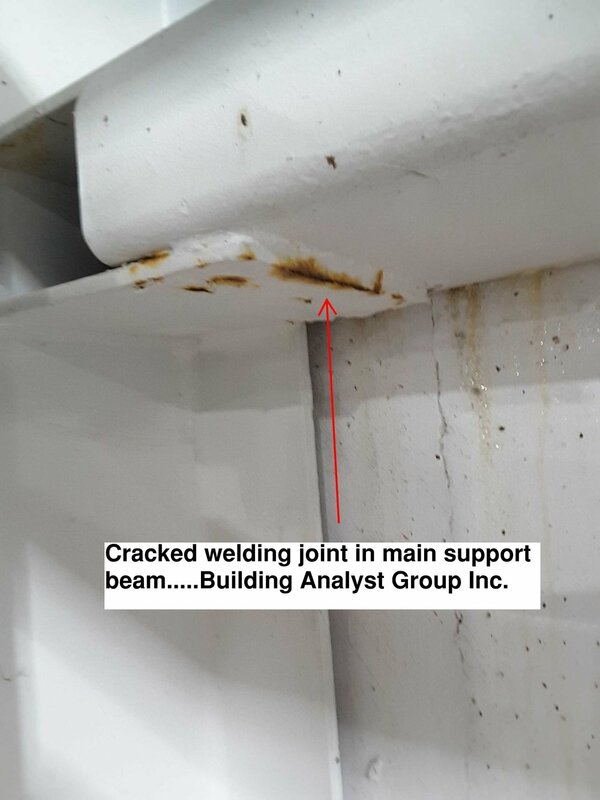 Ensure the integrity of your building construction by the experts at Building Analyst Group Inc. Building Analyst Group provides a full line of Building inspection services & testing for commercial buildings. Most inspection companies are not certified or licensed to provide testing on commercial buildings. Nor have they spent years conducting installations of the mechanical, electrical, HVAC-R as we have. We have deadcaded years of experience and thousands of hours in certification courses to meet and exceed the requirements. We feel it is necessary to devote the time in this industry. The roofing structure and framing of each building is of the most importance, main supports are sometimes overlooked by less experienced inspectors. 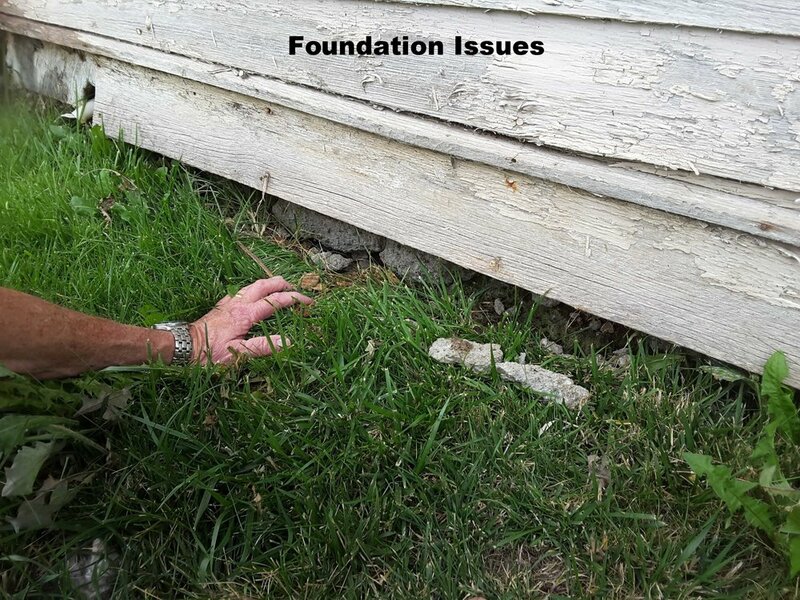 The exterior grounds surrounding the building has a large impact on the foundation. Hydrostatic pressures or faulty poor workmanship will cause failure. Commercial buildings are engineered & built different when compared to residential, you need a qualified experienced company. Our clients receive the up most positive experience with us. Why? We are certified to offer building inspection condition reports “testing”, our competition does not! Our level of certified inspections include ICC building codes, ASHI building inspections, itc, EPA, BA, CAZ, PTCS testing. Roofing Problems with roofing material are the single most common defect we find. Usually it doesn't mean the roof needs replaced, simply that it is in need of maintenance or repair. Electrical hazards Most common in older homes, but often found in newer homes as well. Electrical hazards come in many forms, from ungrounded outlets to wiring done incorrectly by the homeowner. Water heater installations Many water heaters are not installed in full compliance with local plumbing code. Plumbing defects Plumbing issues commonly found include dripping faucets, leaking fixtures, slow drains etc... Even in brand new homes, it is common to identify minor plumbing defects. HVAC Heating venting and air conditioning are very complex systems, proper air balance and ducting deficiencies are always present in older buildings. 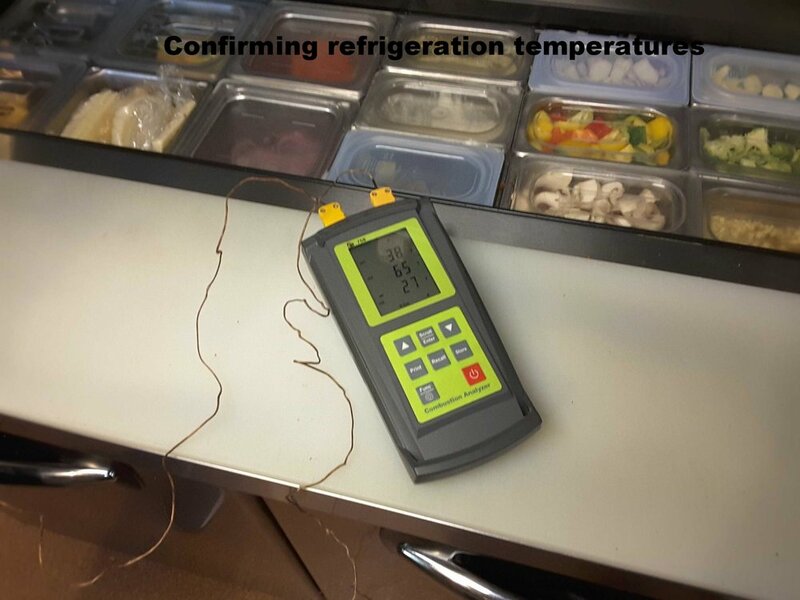 Thermostats and climate controls are sometimes broken or in operative. Hazardous Materials The presence of hazardous materials come in many forms from Biological to Chemical to Poisonous Gasses and minerals such as Asbestos. Clients need to know everything about the building before they spend millions of dollars. The inspector should be well equipped and trained to performed many types of tests to insure his or her client of the property condition. This service is not offered by home or commercial building inspection companies for two reasons. They have to be certified to conduct this test and 2nd, it takes time to perform these tests. 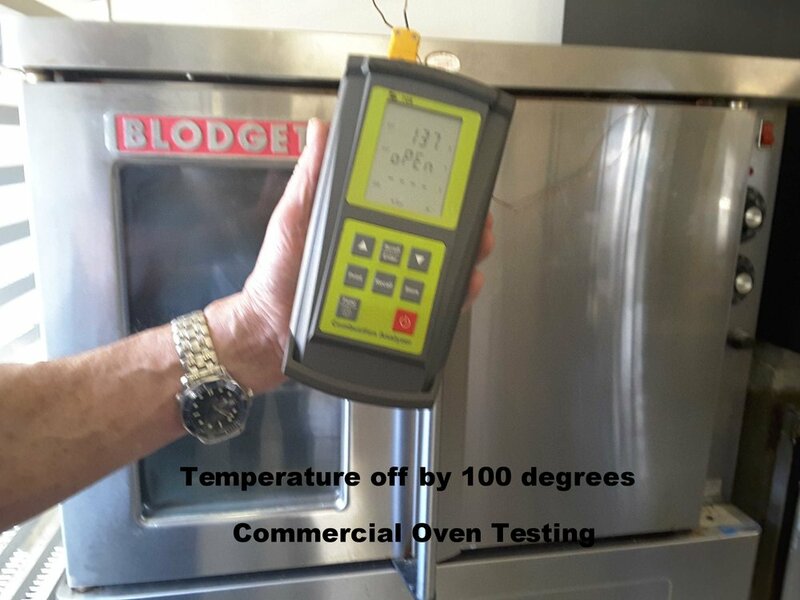 Does your inspection company take the time to analyze and test commercial equipment? If not your inspector is not looking out for your best interest. This little pipe sticking up out of the ground is a big expense. 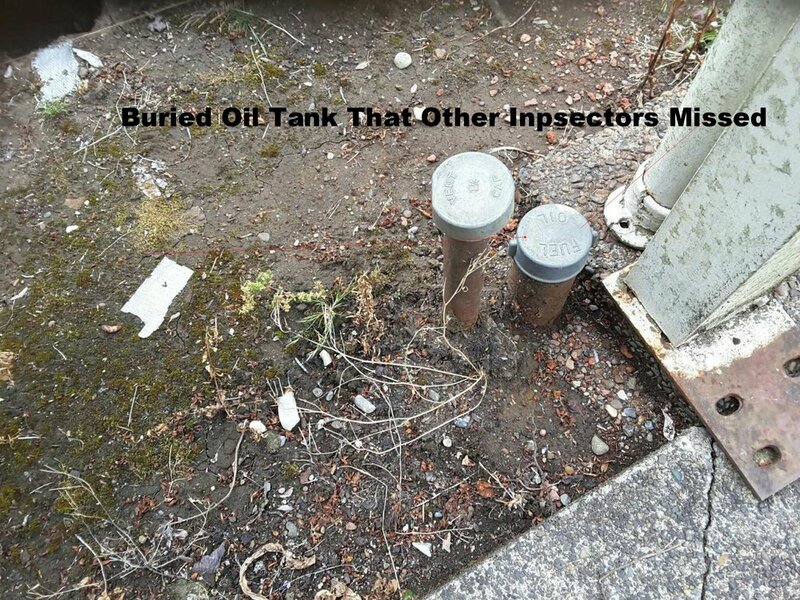 An buried oil tank is an environmental issue when not de-commissioned properly.